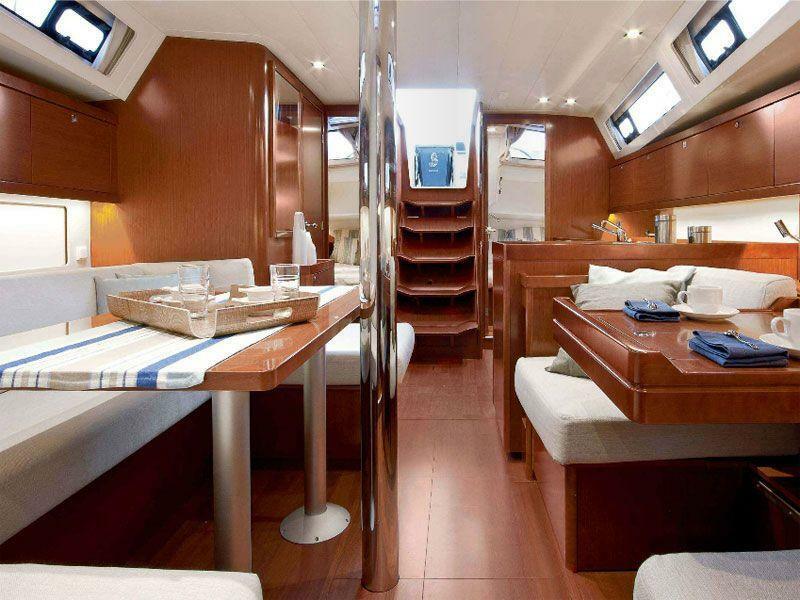 Oceanis 41 Express IS AVAILABLE FOR YOUR SELECTED PERIOD. HAPPY SAILING! 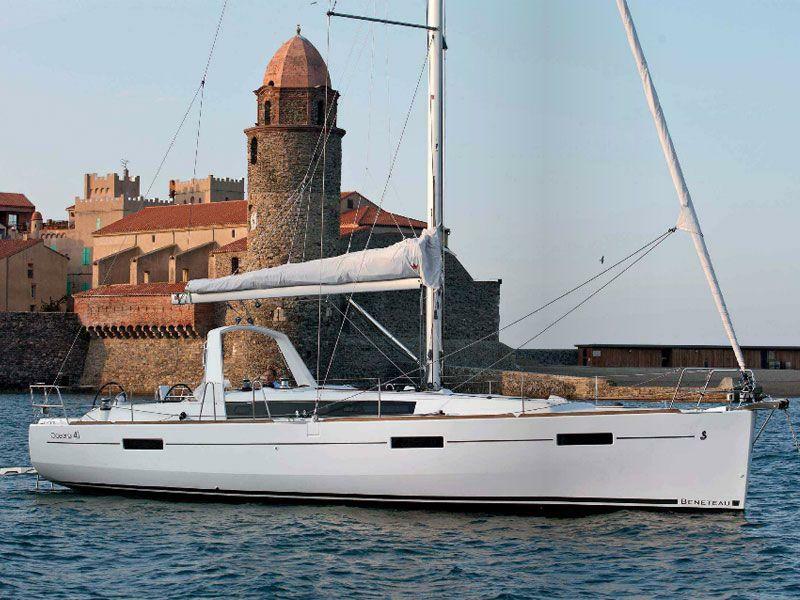 Serenity is a Beneteau Oceanis 41. 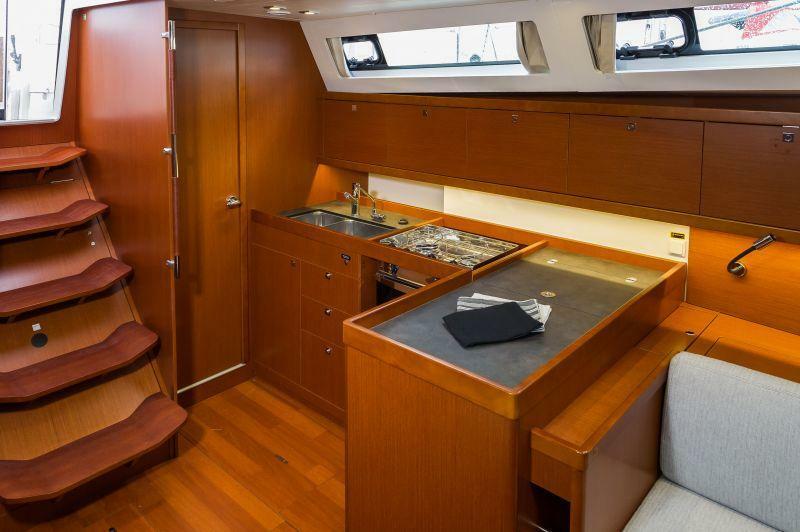 The yacht is a 2015 build however was first commissioned in 2016. 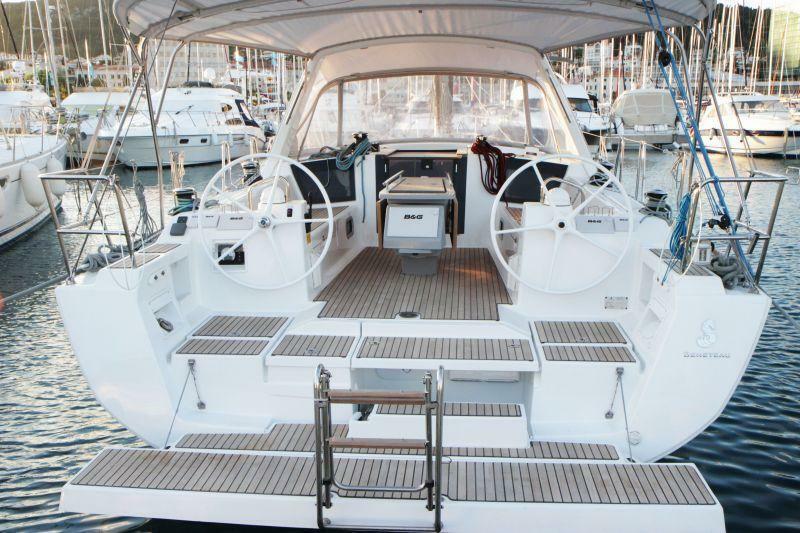 It has the elegance trim level with express pack so offers sailing excellence with onboard comfort. 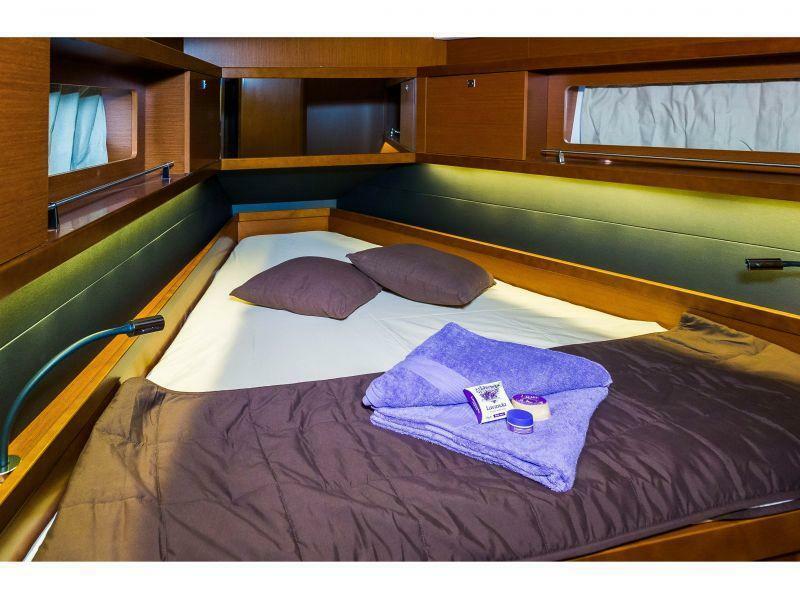 It sleeps 6 people in 3 ensuite cabins and if needed can accommodate an additional 2 in the salon, which converts into a double. 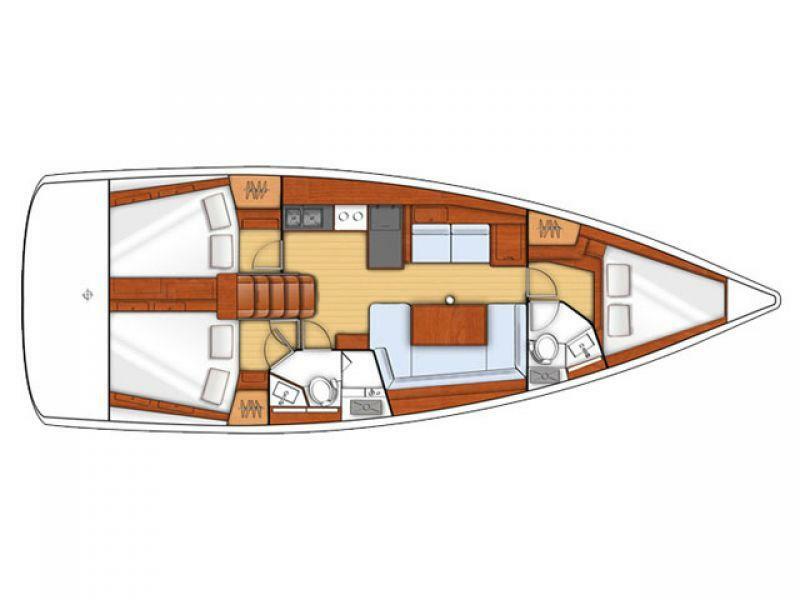 Serenity features an air-conditioned salon, easy docking pack with bow thruster, chain counter, additional service batteries, hot and cold cockpit shower, bimini, sprayhood, led lighting throughout, interior and exterior sonic hub speakers. Wide B and G multi displays and autopilot look after the charts and controls. 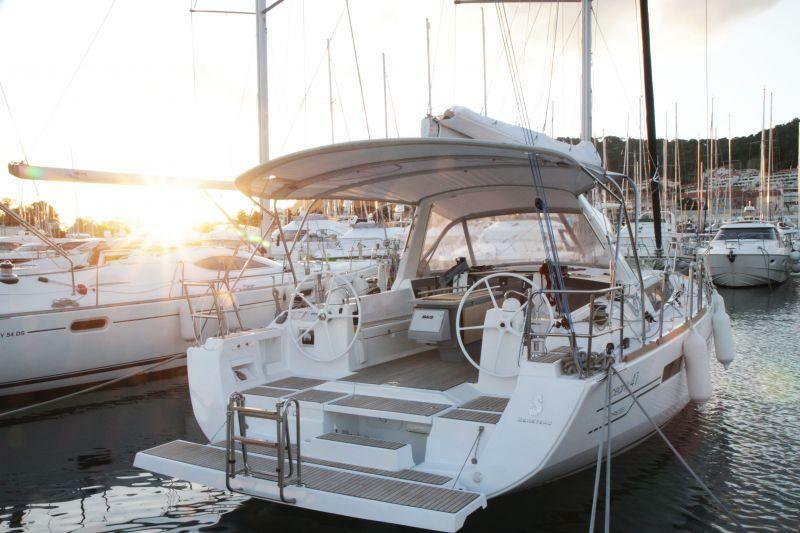 Serenity is perfect for seasoned sailors, couples and families looking for a modern stand out yacht.